Cosmic JS is a Scalable Content Platform, API-first, for building content-powered apps in any programming language. The team of Cosmic CMS has presented a Vue universal website built using the Nuxt.js framework. 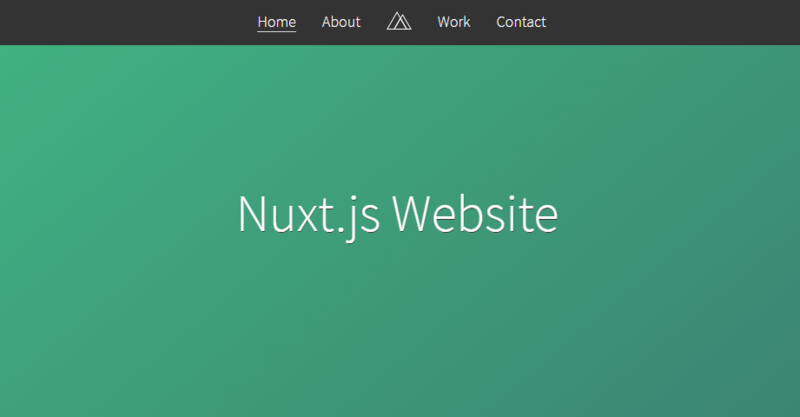 The code is shared between the client and server in this adaptation from the Nuxt.js website. The new app has a live demo page, the source code is available on GitHub, and you can install it for free. The demo website has 4 basic pages Home, About, Work, Contact and 3 modes to change the view in Desktop, Tablet, and Mobile. Building Vue universal applications is not an easy task and the Nuxt.js framework has greatly simplified the process. 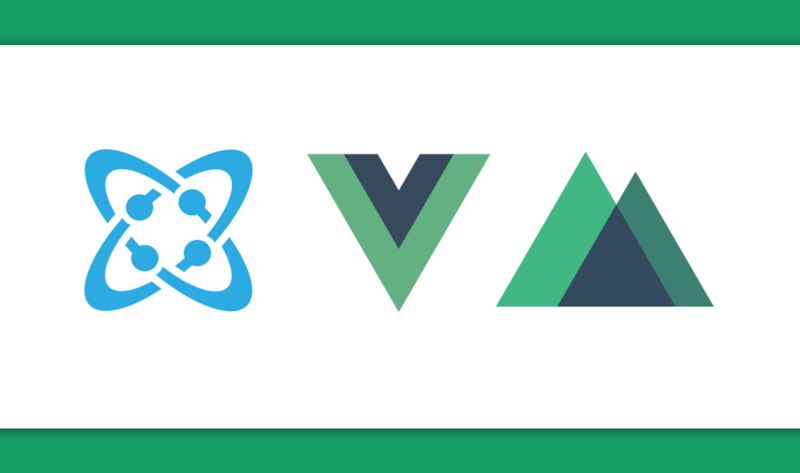 If you want to get more involved read this tutorial, Build a Vue.js Website in 4 Steps, in which Carson Gibbons, will help you build a website using the Cosmic CMS and the new app Nuxt Website in a glimpse.